When it comes to music, the contribution of Canada to the industry cannot be downplayed. The country boasts of chart-toppers, award winners and record breakers. Making a list of the top artists that hail from Canada was a tough feat owing to a large number of talents we could choose from. We managed to compile a list of 10 of the finest musicians from Canada – a mix of the old school and the new generation. David W. Foster is a musician, songwriter, composer, and record producer of repute. 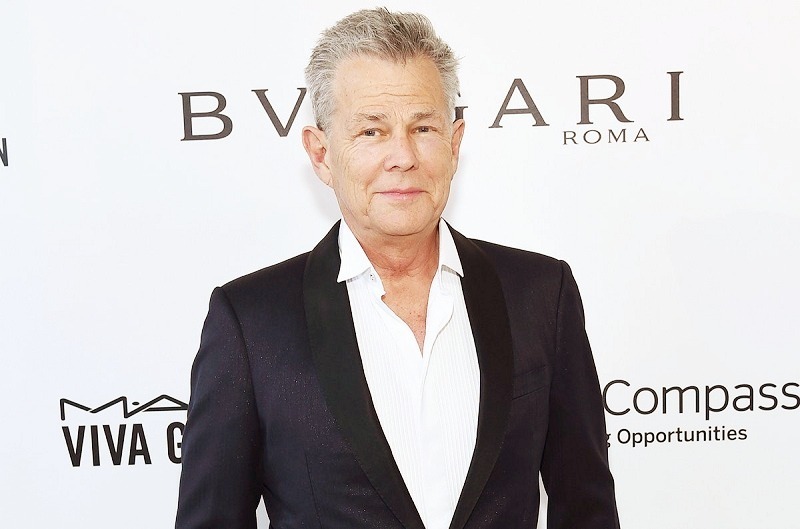 He has produced songs for musicians like Whitney Houston, Celine Dion, Michael Jackson, and Andrea Bocelli to name a few. Among his awards spanning a 47-year career include 16 Grammy Awards from 47 nominations and an induction into the Canadian Music Hall of Fame in 2007. The 50-year-old songstress achieved popularity after the release of several best-selling albums such as Falling into You (1996) and Let’s Talk About Love (1997). Some of her best-known songs include “My Heart Will Go On,” “Because you Loved me,” and “I’m Your Angel.” The 5-time Grammy Award winner is the best-selling Canadian artist with over 250 million records sold worldwide. 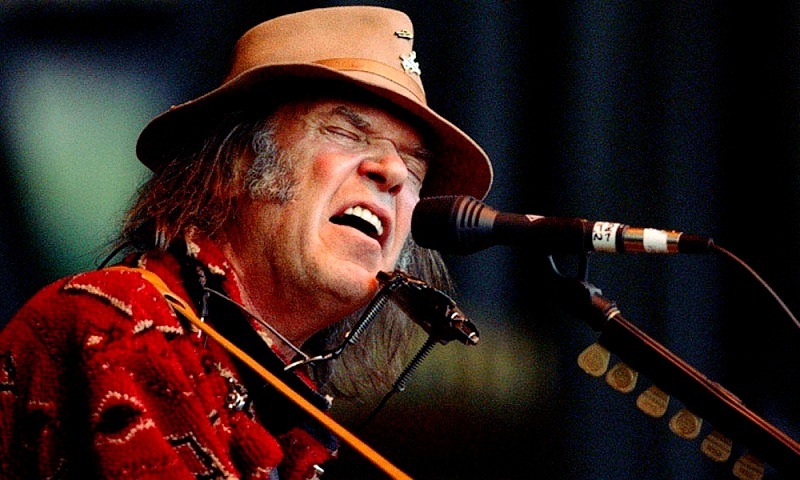 Neil P. Young has had an enormous impact on the music scene for close to six decades. The “Godfather of Grunge” began his musical journey with Buffalo Springfield before moving to Crazy Horse, and eventually Crosby, Stills, Nash & Young. Throughout his enduring career, he has won three Grammy Awards and seven Juno Awards. 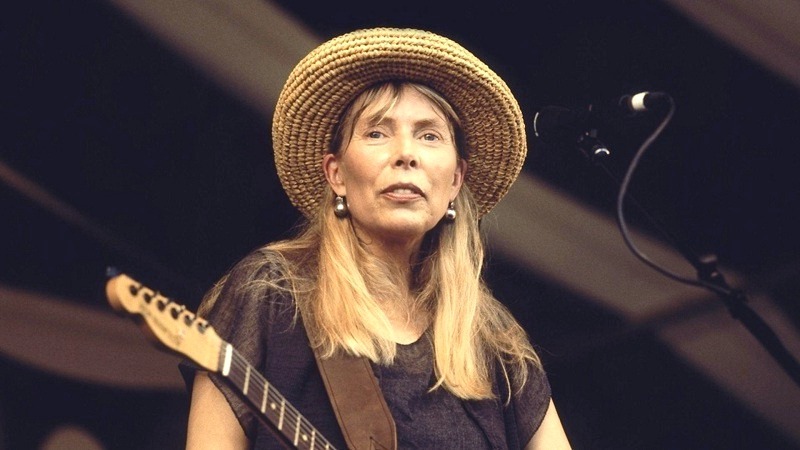 Perhaps one of the greatest songwriters ever, Joni Mitchell has released 19 studio albums and has won nine Grammy Awards and three Juno Awards. She was ranked ninth on the list of the 100 Greatest Songwriters of All Time in 2015. The “Queen of Country Pop” has sold over a hundred million records worldwide and is one of the best-selling music artists of all time. Her second studio album in 1995, The Woman in Me brought her into the spotlight, and since then she has gone on to release two other best-sellers bagging her five Grammy Awards in the process. Aubrey Drake Graham has broken several Billboard records among which include most charted songs (186), most time on the Hot 100 (431 weeks). The three-time Grammy Award winner became the first male solo artist to have two 10-week chart-toppers on the Hot 100 with God’s Plan and One Dance. The “Pop Punk Queen” began performing at the age of 15 when she appeared on a stage with Shania Twain. Since then, Avril Lavigne has sold more than 50 million records worldwide, which makes her the 3rdbest-selling female artist from Canada, with Shania Twain and Celine Dion topping the list. Among her albums include Under My Skin in 2004 and The Best Damn Thing in 2007. Her sixth studio album Head Above Water is expected to be released in 2019. Abel M. Tesfaye popularly known as The Weekend burst into the limelight with his critically acclaimed mixtapes House of Balloons, Thursday, and Echoes of Silence in 2011, before they were later remastered on the compilation album Trilogy in 2012. The three-time Grammy Award winner has had eight of his songs achieve a top-ten spot on the Billboard Hot 100, they include, Earned It, The Hills, Pray for Me, and Starboy. The 24-year-old singer and songwriter was the first artist to have seven songs from a debut record chart on the Billboard Hot 100 in 2009. He has sold over 140 million records, making him one of the best-selling music artists in the world. 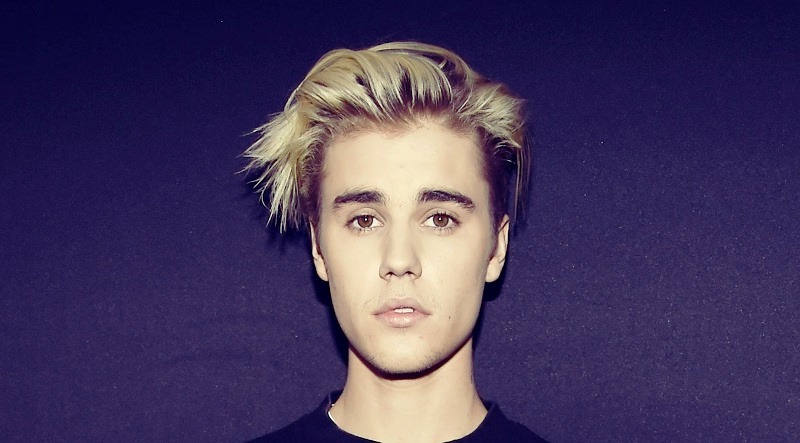 He is the youngest male artist to debut at the top of the Billboard Hot 100. The 22-year-old singer released her debut single “Here” in 2015. The song’s highest position on the Billboard Hot 100 chart was number 5. 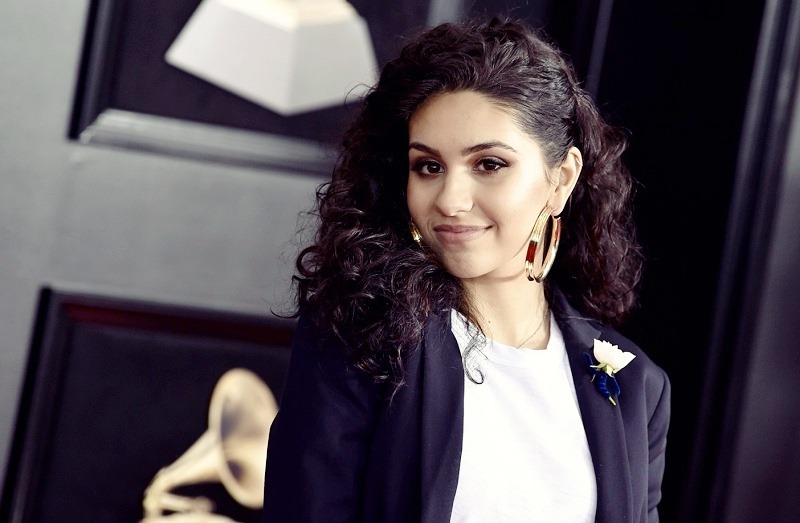 She was named as the Best New Artist at the 2018 Grammy Awards, making her the first Canadian to win the award. Her second studio album, The Pains of Growing is scheduled for release on November 30. Copyright © QSound, 2019. All Rights Reserved.